Shopping for a new family sedan? You’ve likely heard of the 2018 Toyota Camry and the 2018 Hyundai Sonata. These vehicles both offer seating for five and an affordable starting price, but aside from that, they’re very different models. To find out how the Camry stacks up to the Sonata, check out this comparison from Watermark Toyota in Madisonville. To start, the Camry is more efficient in the base trim. The 2018 Camry L gets 29 mpg city/41 mpg highway, while the Sonata SE only manages 25 mpg city/36 mpg highway. That difference will save you money year after year, mile after mile. While those can be added to the Sonata, you’ll need to pay extra for additional options packages. 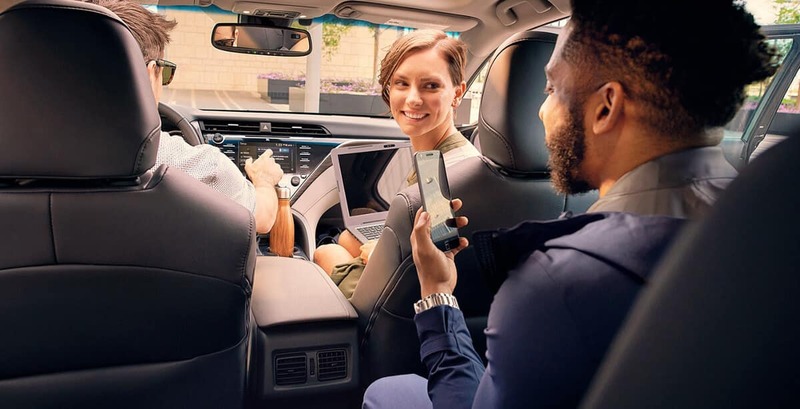 At Toyota, we know you take your family’s safety seriously, and that’s why we’ve made active safety accessible for everyone. On top of that, the Camry gives you the option to add a high performance V6 engine. 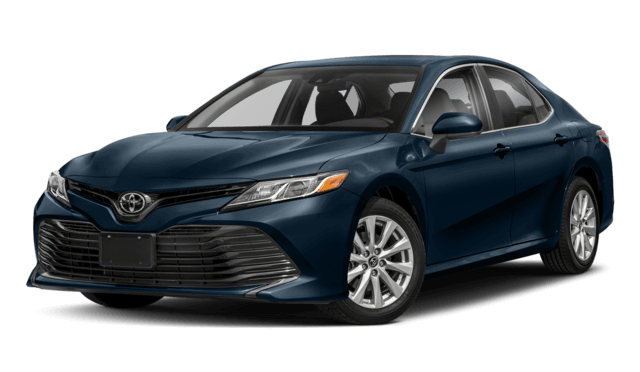 This 3.5L V6 engine delivers 301 hp and 267 lb-ft of torque, and it gives the Camry an aggressive edge while navigating the streets near Bowling Green. 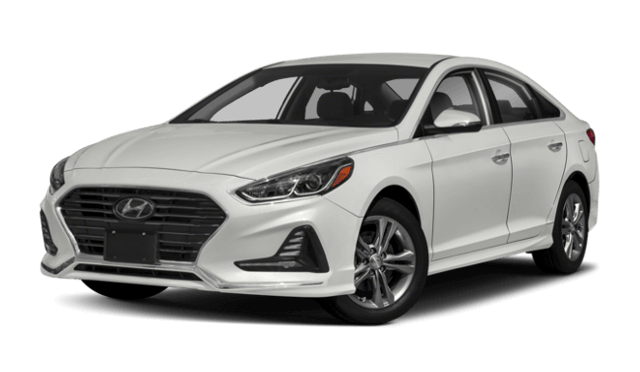 Unfortunately, the Sonata can only be equipped with an upgraded twin-turbo four-cylinder engine for added performance, and its output doesn’t reach the heights of the Camry’s V6. 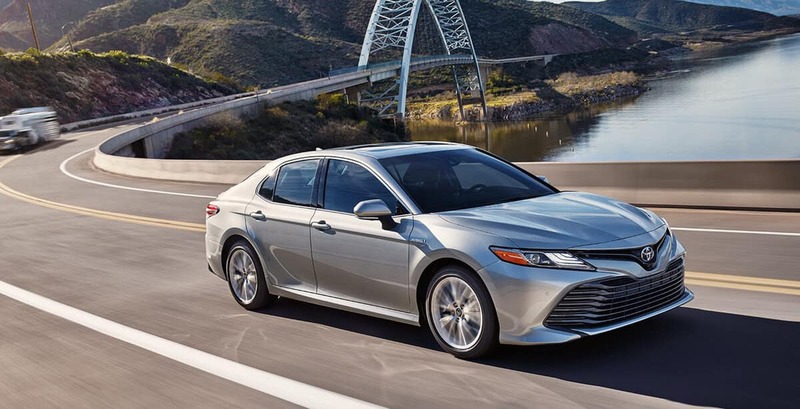 It only manages 245 hp and 260 lb-ft. No matter which way you configure the Camry, you’re getting a vehicle that can deliver premium efficiency, performance, and safety. At Watermark Toyota, we can’t wait to show you all the new Camry can accomplish. New car critics are praising this versatile sedan, and a lifetime Watermark Warranty is just the cherry on top. Schedule a test drive to see how it handles on the open road, or visit our showroom at 1055 Crossing Place in Madisonville, KY.